Hi, as the owners of Bronte Fitness we’d love to welcome you to the gym! We opened the gym together in 2011 and it’s been family run ever since. 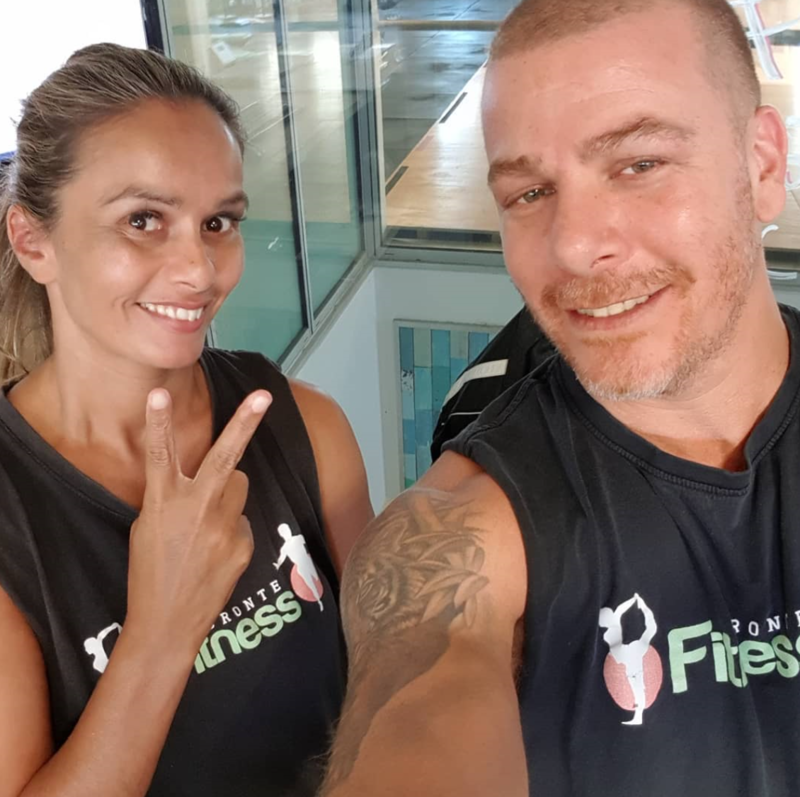 We are both personal trainers with over 20 years experience. Come into the gym or give us a call, we create specialised programs based on your fitness level and goals.